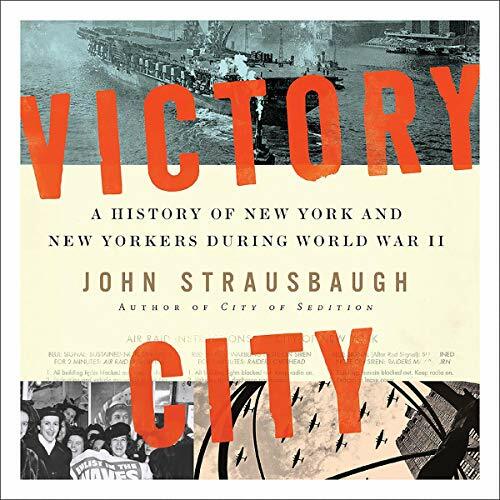 Showing results by author "John Strausbaugh"
In Victory City, John Strausbaugh returns to tell the story of New York City's war years with the same richness, depth, and nuance he brought to his previous books, City of Sedition and The Village, providing listeners with a groundbreaking new look into the greatest city on earth during the most transformative - and costliest - war in human history. No city was more of a help to Abraham Lincoln and the Union war effort - or more of a hindrance. No city raised more men, money, and matériel for the war, and no city raised more hell against it. 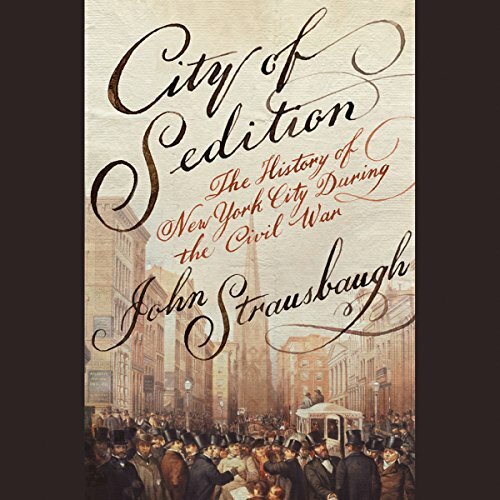 It was a city of patriots, war heroes, and abolitionists but simultaneously a city of antiwar protest, draft resistance, and sedition. Without his New York supporters, it's highly unlikely Lincoln would have made it to the White House.